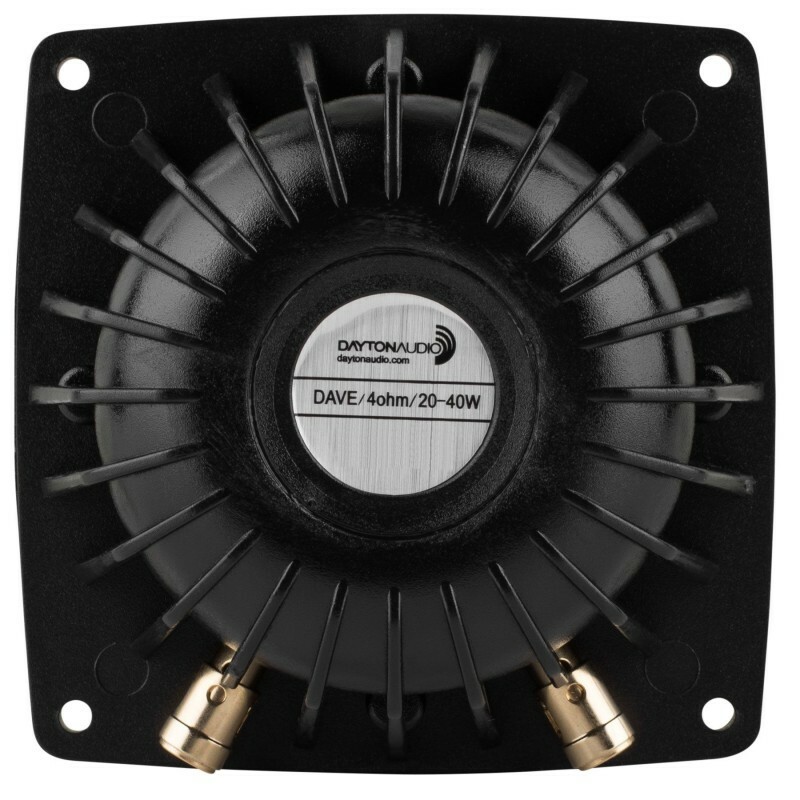 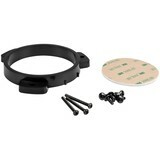 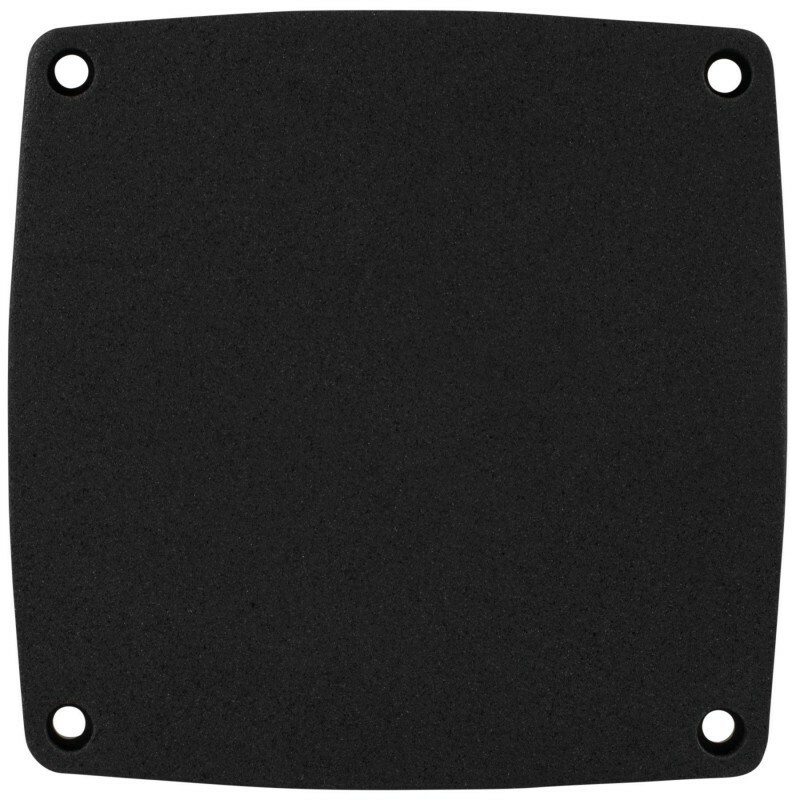 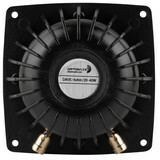 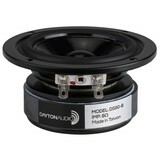 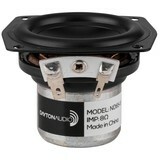 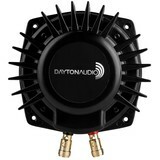 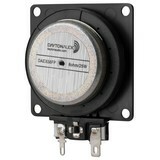 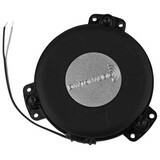 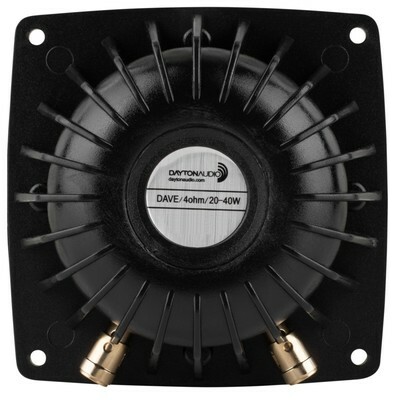 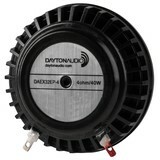 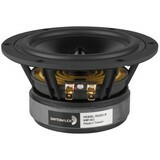 Dayton Audio's Vibration Exciter, or DAVE, is a compact low frequency tactile transducer that is perfect for enhancing the impact and power of bass frequencies making it ideal for use in home theaters, gaming, and auto sound applications. 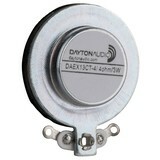 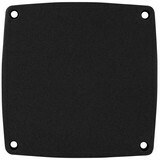 This compact bass shaker has the ability to transfer low frequency sound waves directly to the listener by mounting the DAVE to surface areas that a listener's body will come into contact with. 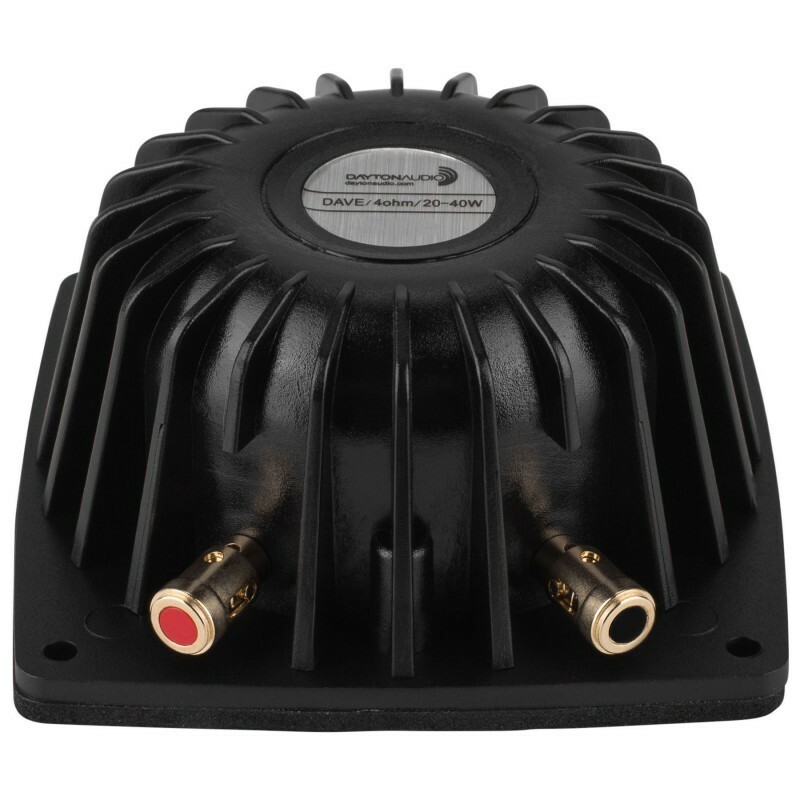 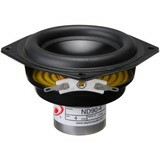 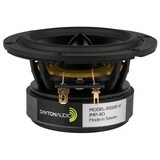 Because the listener "feels" the low frequency, the volume of the overall sound can be kept to a minimum without sacrificing the audio quality.